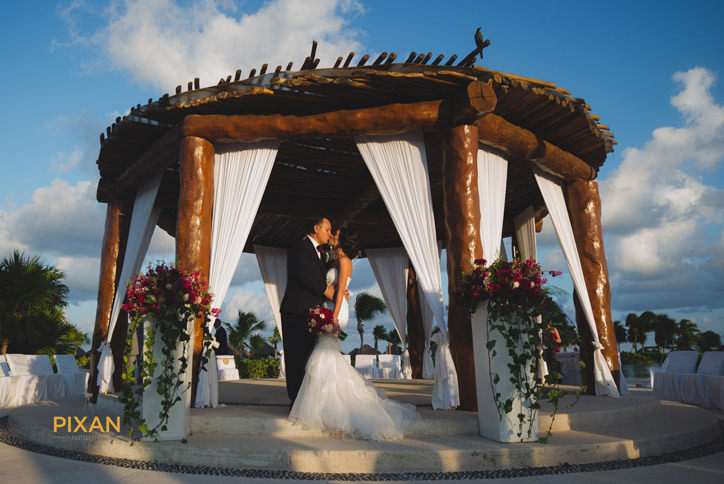 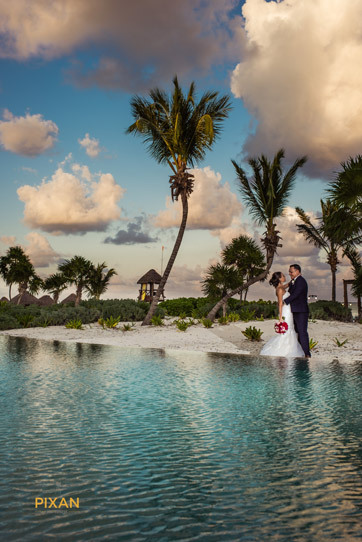 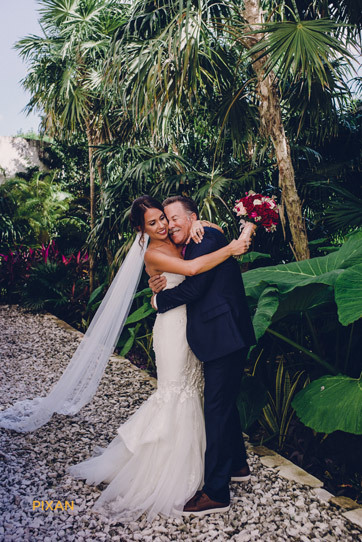 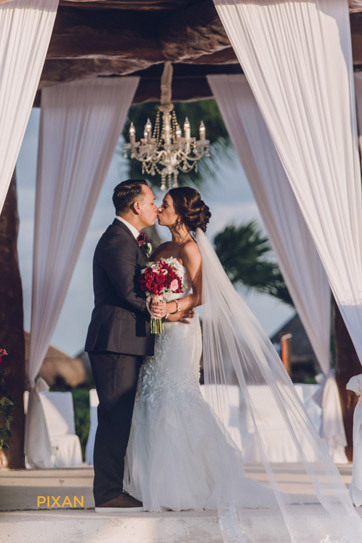 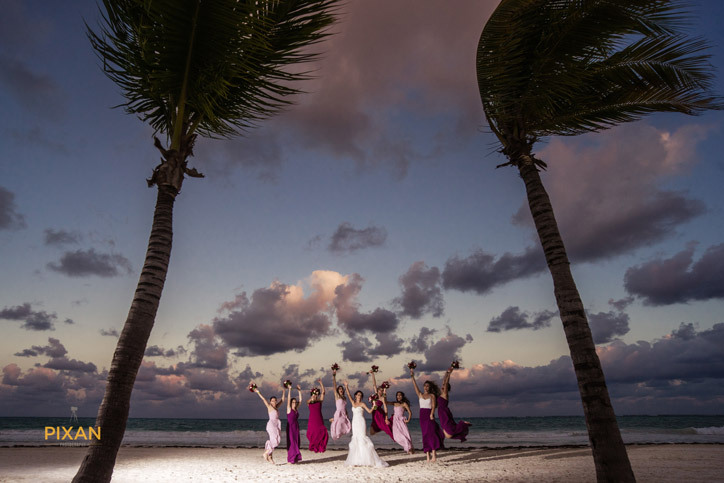 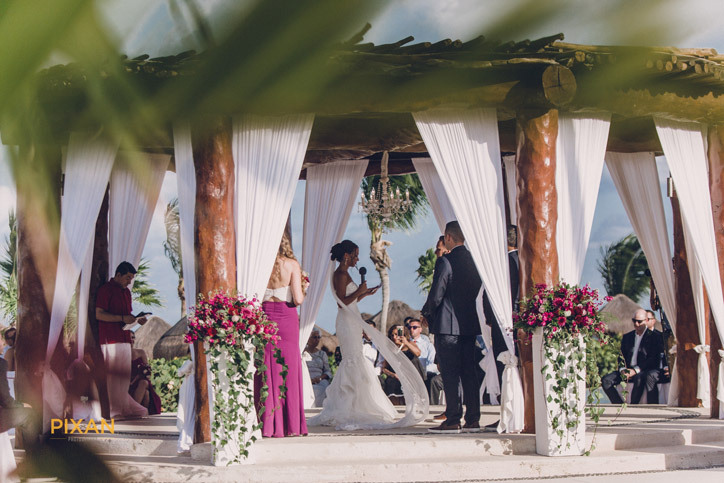 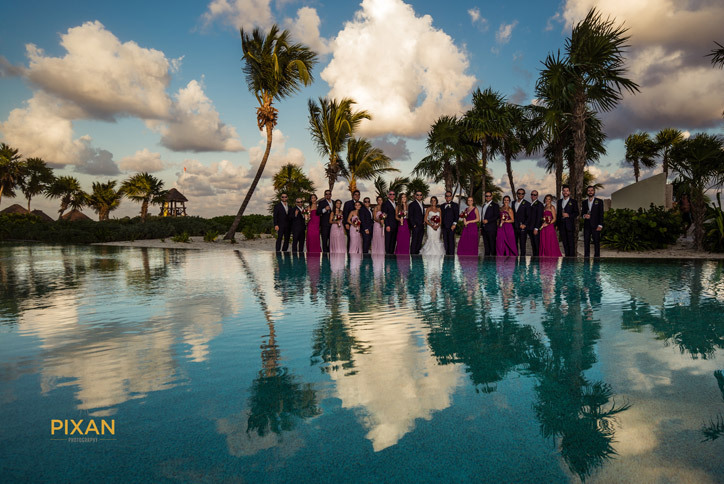 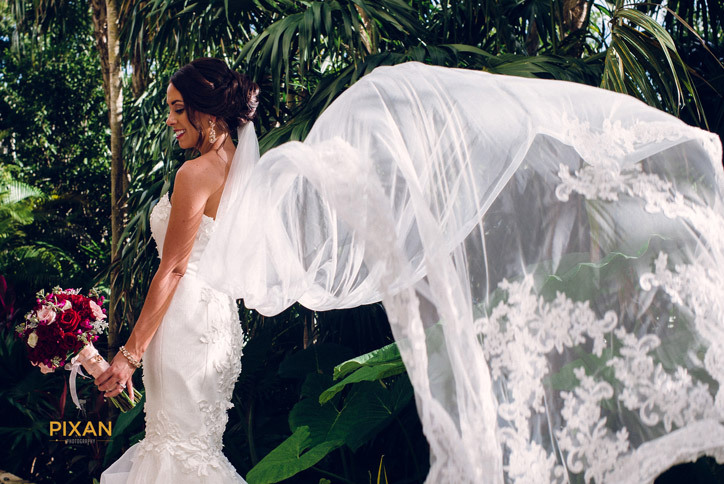 The exquisite resort of Secrets Maroma, tucked away on one of the most pristine beaches here in Riviera Maya is where the beautiful couple, Libby & Rocky, decided to hold their destination wedding. 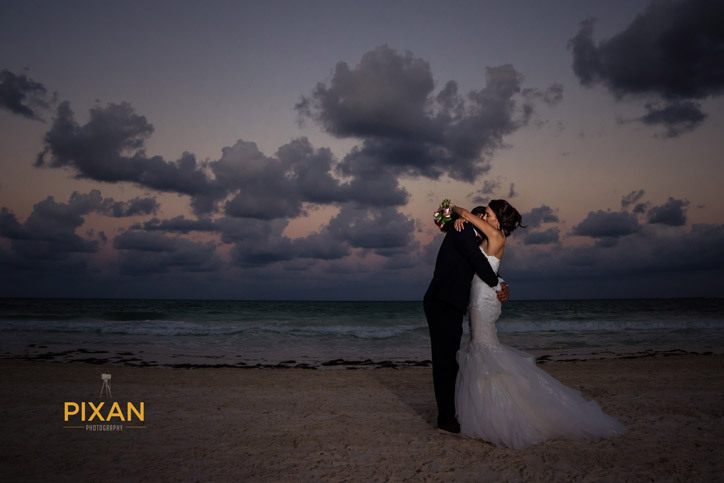 This couple were a true delight to work with, Libby was one of the most easy going brides we have ever had which made the experience of working on their wedding day all that more joyful – she was wonderful and certainly had a keen eye for such stylish and elegant details: which are present throughout the photographs taken by the talented team at Pixan Photography. 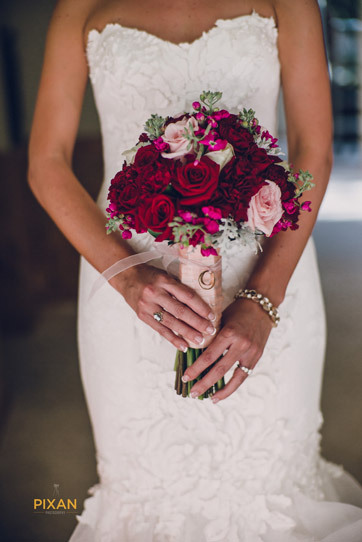 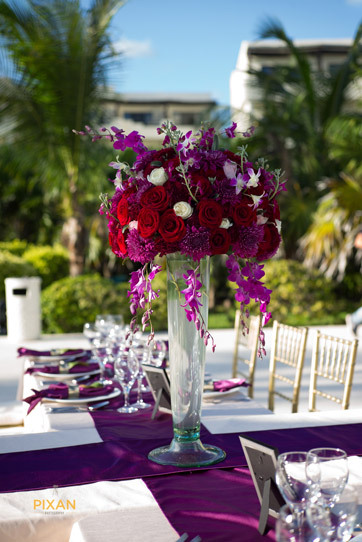 The details which really stood out to us were the mix-matched and tailored bridesmaid dresses which were all in keeping with the burgundy/wine and plum color scheme. 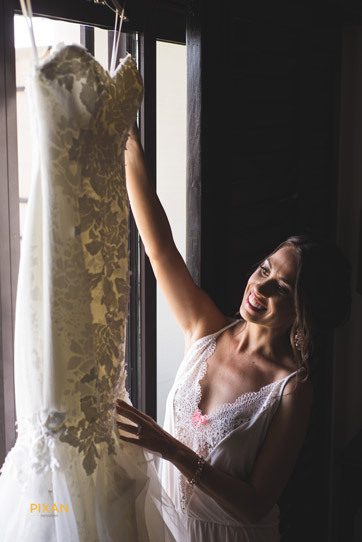 In addition to the stylish bridesmaids, Libby was stunning in a beautifully elegant and detailed bridal gown which she teamed with a classy up do and natural makeup. 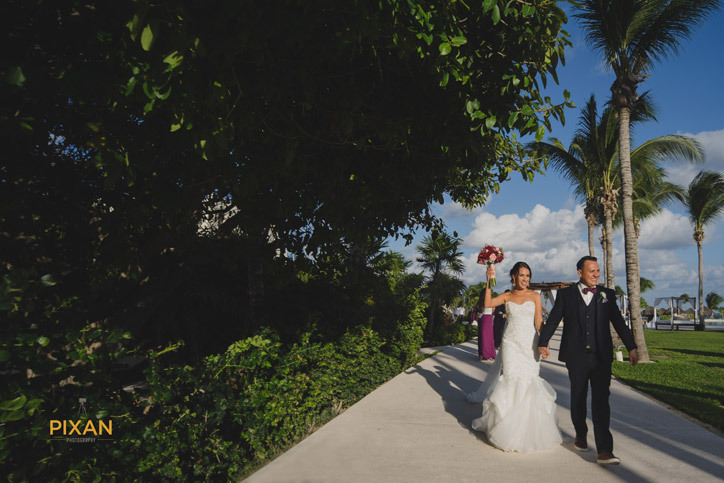 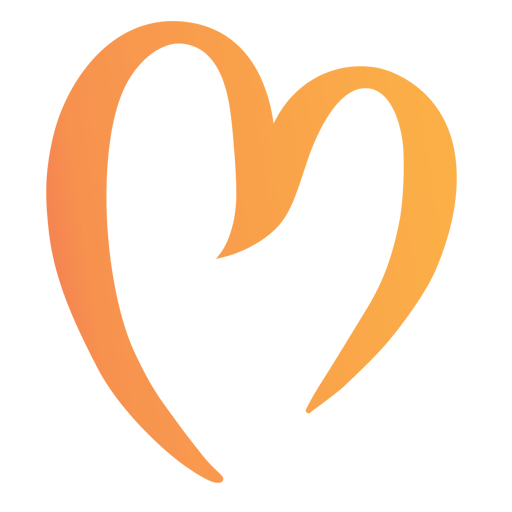 Throughout the day there were some very memorable moments which we will not be forgetting! 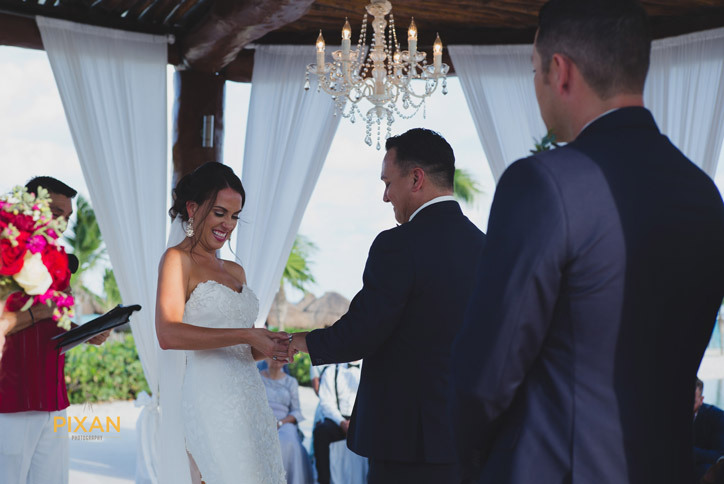 From the first look, hand written vows, to choreographed, epic groomsmen dance, this wedding was one to remember! 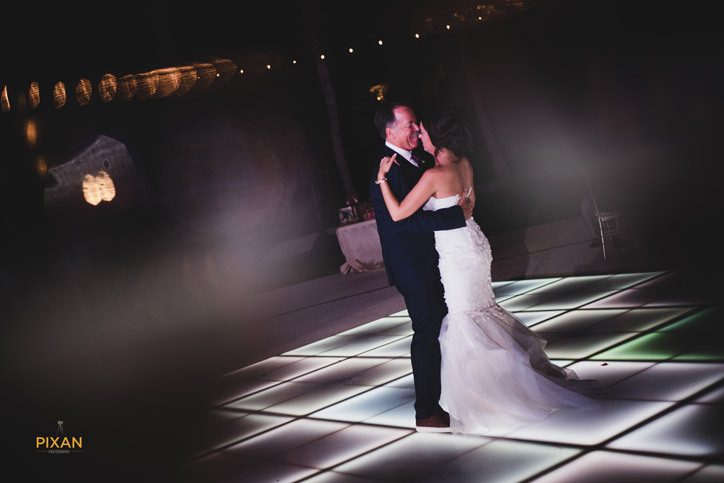 The evening came to an end with yet more dancing, and a delicious ice-cream and churro stand – we certainly see no better way to end what was a fabulous day – thank you very much Rocky & Libby for choosing us to be a part of your special day and we wish you all the best for your future together.